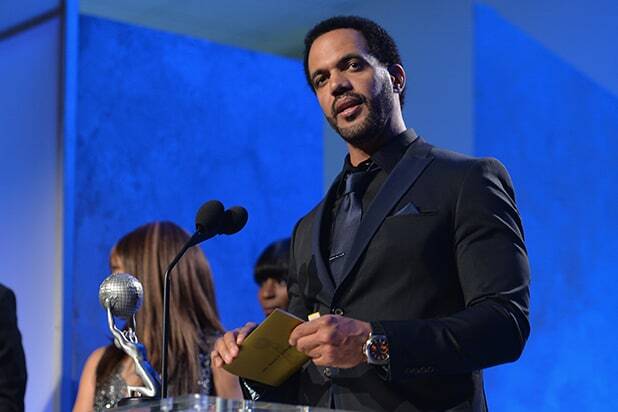 CBS’s “The Young and the Restless” will pay tribute to its late star Kristoff St. John with a storyline set to air later this spring. St. John’s final appearance on the show aired Wednesday, with a special tribute planned for the Friday, Feb. 8 episode. The planned April rollout allows the writers time to craft the new storyline, as the soap typically tapes episodes four weeks in advance. Prior to his death on Sunday, St. John had starred on the soap since 1991, making him the longest-running African-American star in the show’s history. For his performance, he earned nine Daytime Emmy award nominations and won twice.